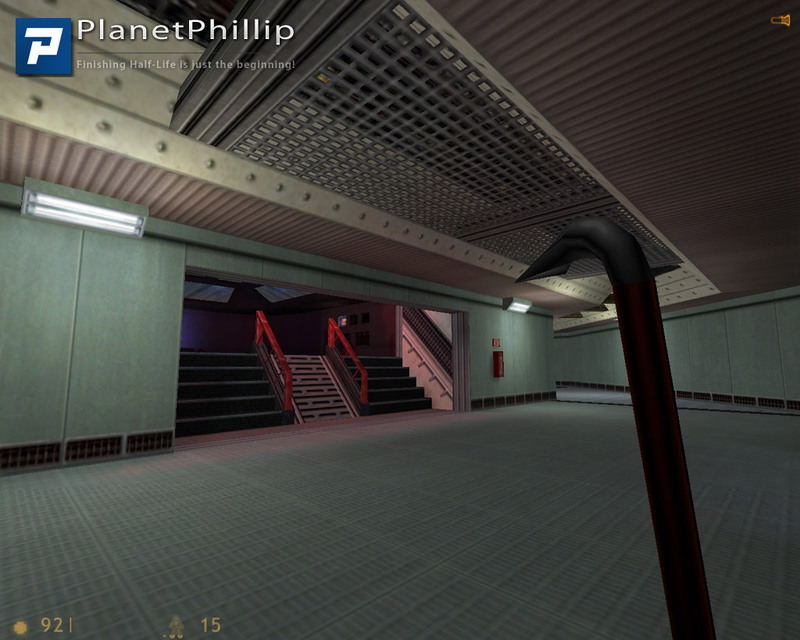 Gordon Freeman finds himself outside the entrance to an unknown part of the Black Mesa Facility… I know, it sounds awesome, right? 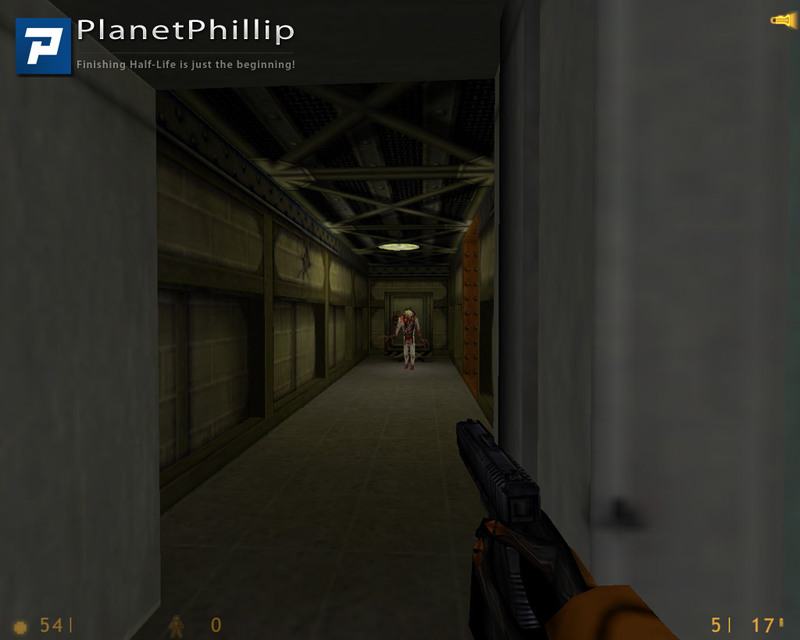 Copy facilityfinal.bsp into your Half-Life/valve/maps folder. 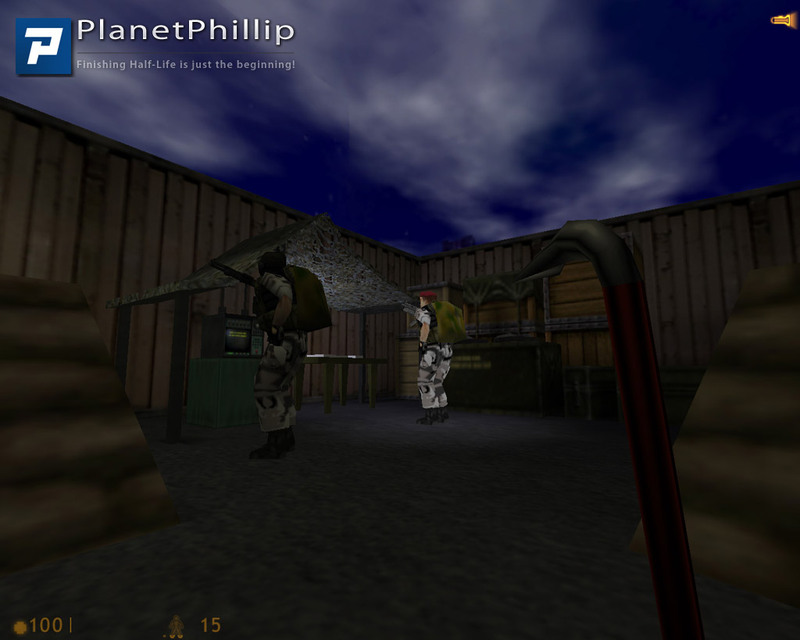 Copy titles.txt into your Half-Life/valve folder. 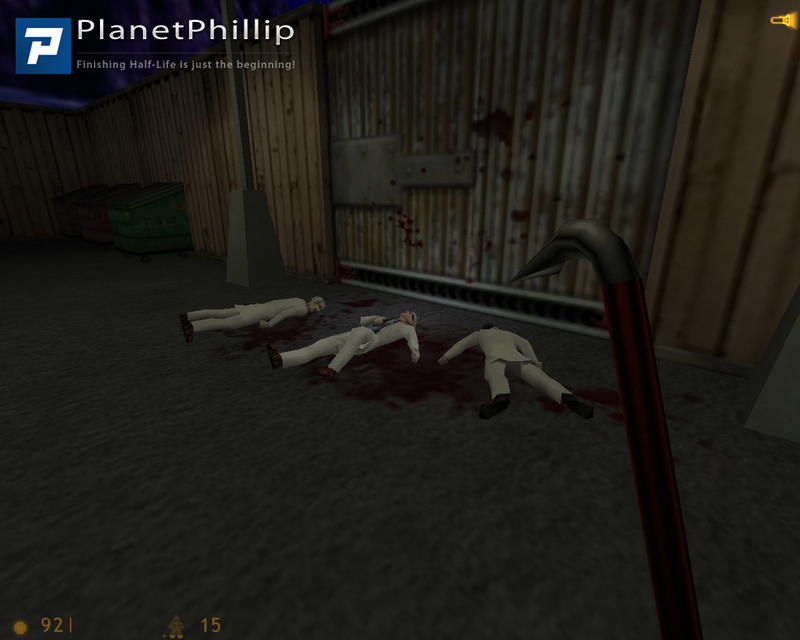 Copy zhlt.wad into your Half-Life/valve folder. Open the console and type map facilityfinal. This is a really nice little level. Considering this is a first map it’s very good. I would have been nice if it was a little longer but that’s such a cliche. Anyway, it’s only 5 or 10 minutes of play but worth it. Wish my first map was this good! Anyways, I want to see more from this author! 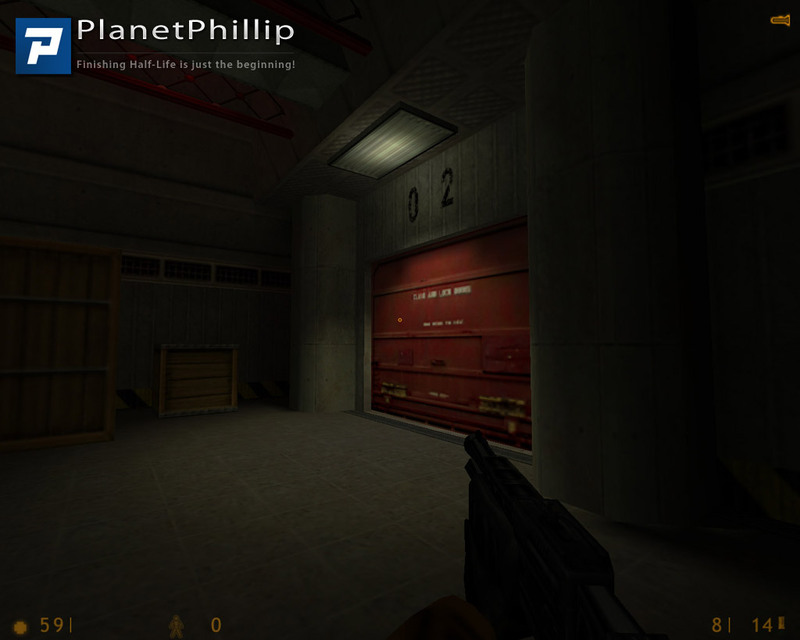 Thanks Phillip for uploading it here! All in all, it’s a great map. Looking forward to seeing more from this author (don’t make us wait too long). Very good and for a first map – excellent. Short, but I’ve played shorter ones. Look forward to more (longer?) ones. Feels like old Half-Life maps. Very very short, but nice. I enjoyed this while it lasted, all a bit short though just seems as if the author gave-up having run at of time with the non structured ending being disappointing, surly a caption saying that it for now or to be continued is not to difficult to include. Not sure what you mean by the “gave-up” statement. But I don’t know if I’ll continue it or not, that’s why there’s no caption in the end. Any structured ending is better then nothing, how can the player can be expected to know if the mod has finished or something is missing or the download is corrupted in part. Like I said I don’t know if I’ll continue this. Besides this is just something I did in my free time and nothing that I sat down and constructed piece by piece on paper, remember it took me only 8 days to complete it and all of those were spent on building the map and nothing else; no story, no thought about continuing it and so on. Also with that said this isn’t a mod but a custom single player map; just something you load up through the original game and run. Personally I don’t think the ending is “badly constructed” and I haven’t seen anyone else thinking the same (quite the opposite actually) but if that’s your opinion that’s fine. A nice decent map. I wish he would continue with the map.. It ended in a Ventshaft not a very good ending. The fun factor how ever was great! Great lil map, with nice light use and interesting start! It’s only a pity it’s that short as it would’ve been a great beginning of a nice mod imo.. Please let us know here, simply get in touch with Phillip! I didn’t “gave up on it” — that was how it was supposed to end. I didn’t feel I had anything more to add to it so instead of adding unnecessarily long or tedious areas just for the sake of making it artificially longer I finished up what I had, added in a few enemies and released it. I had one goal in mind when developing this map — get the feel of the editor while trying to make a small 5-minute map for it. There’s nothing more to it. Not a bad short map here. You start in the back of a truck and the opening battle is pretty damn tough if you’re not playing on easy. I liked the challenge because you have to take a bit of thought in your approach. 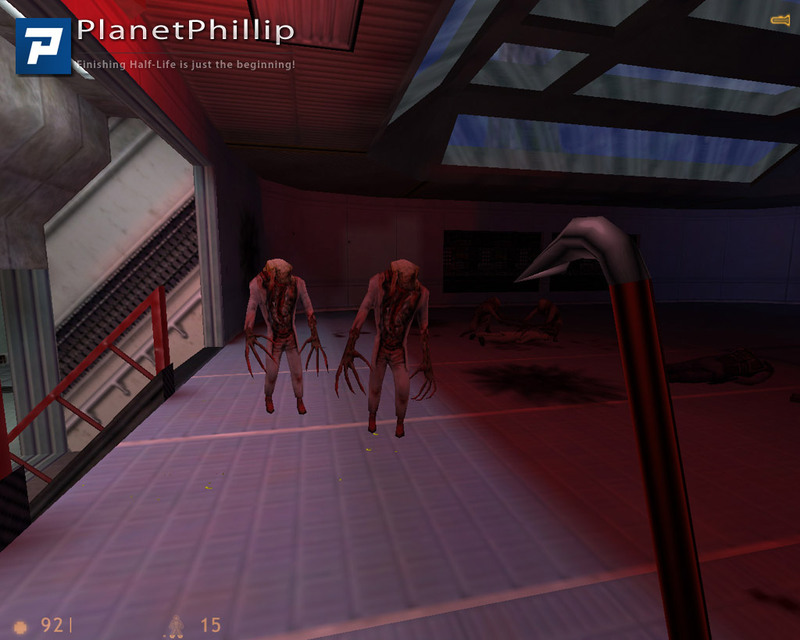 After that, you enter the facility and it’s a decent Black Mesa style map. 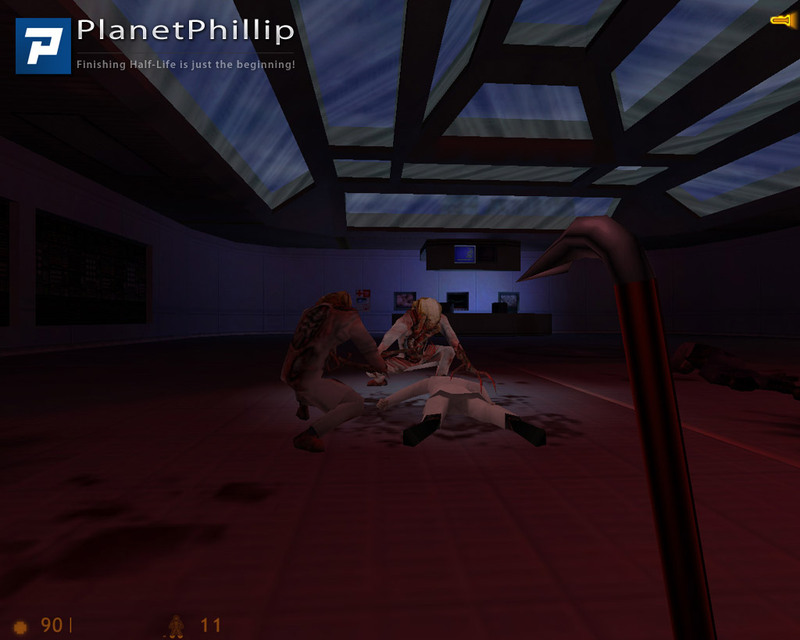 There’s a good mix of areas and adversaries, and a bit of exploring required to progress. Yes, the ending is abrupt and disappoints a little. 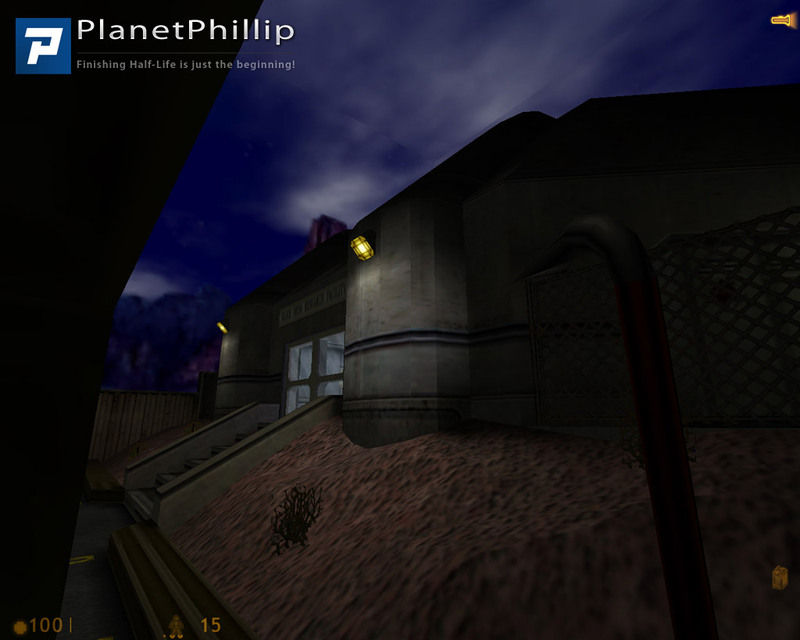 But in all it’s a nice short map to play if you’re looking for a bite size chunk of classic HL. For a first map, this is a big WOW from me. It’s short, nice, and fun. Nothing else to say here, than to just PLAY IT!! Just what Unq said. Usually I don’t consider the length when rating some map/mod, but I feel this one is just too short for anything better than “Maybe”. It’s decent (and of course much better than anything I could ever do), but if you don’t play it now or later, you’re really missing hardly anything.